Machine translation and translation productivity startup Lilt has added a Silicon Valley heavyweight to its board of directors. 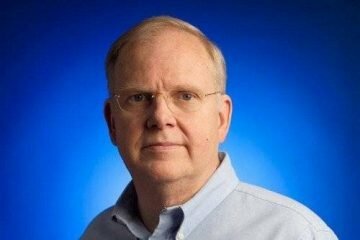 According to an update on his LinkedIn profile, Bill Coughran, a Partner at venture capital firm Sequoia Capital and former senior vice president of engineering at Google, has joined Lilt as a board member. Coughran has been a Partner at Sequoia Capital since October 2011. Prior to Sequoia, Coughran held a number of roles at Google from 2003 to 2011, including Senior Vice President of Engineering. From 1980 to 1999, Coughran spent two decades at Bell Labs (originally part of AT&T, and then Lucent Technologies). Sequoia Capital is widely considered among the leading, if not the top, venture capital firm in Silicon Valley. The firm is currently in the process of raising a USD 8bn global fund, one of the largest venture capital funds ever. Slator has been unable to confirm whether Coughran joined Lilt’s board in a private capacity or as a representative and investor of Sequoia. Slator reached out to Lilt for a comment but has not received a response as of press time. Coughran and Lilt CEO Spence Green both hold a PhD in Computer Science from Stanford University. 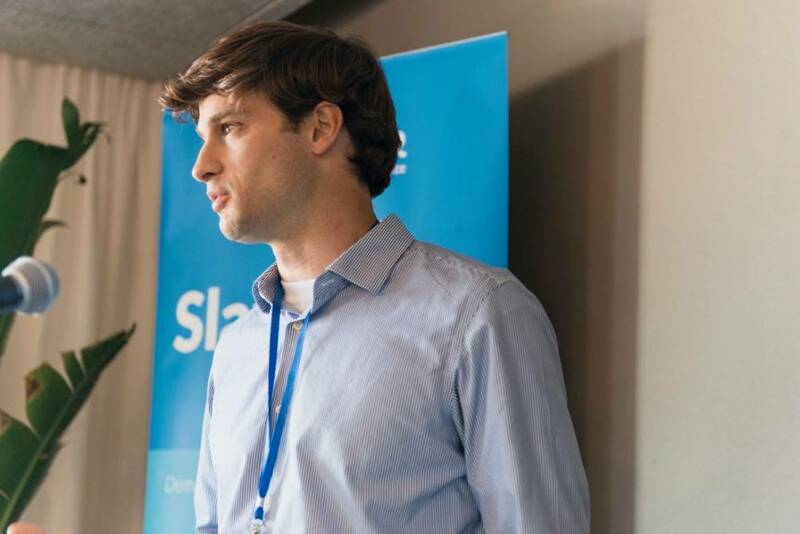 On his LinkedIn page, Coughran says he is “now an investor in and coach for developing companies.” On his LinkedIn profile, Brett Granberg, an advisor to Lilt, who joined the company in June 2018, says Lilt is “backed by Sequoia Capital”. However, as of press time, no filing about an investment had been made with the US Securities and Exchange Commission and Lilt is not listed on Sequoia’s website. In October 2016, Lilt raised a USD 2.35m seed round co-led by Redpoint Ventures, Zetta Venture Partners, and XSeed. In 2017, rival SDL sued Lilt for patent infringement. In November 2017, the two parties reached what Green at the time called a “mutually agreeable settlement”. 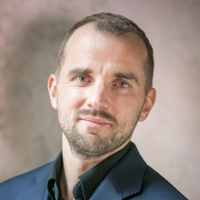 Securing a board member of Coughran’s caliber is an important win for Lilt, as it brings both access to deep pocketed investors and decades of experience to the startup. The startup’s technology, where translators interact with machine translation output in an interactive and intuitive way, was received very favorably when it first launched in 2015. Lilt’s launch coincided with an explosion in neural machine translation (NMT) research and the resulting production deployment of NMT. Lilt, too, had to pivot from from phrase-based to neural MT. In 2018, Lilt has hired a handful of engineers according to LinkedIn such as Chase Tingley and Michael Gubbels, who joined the startup in February 2018 and April 2018 respectively. The company also hired Kyle Paice as Head Of Marketing in June 2018. 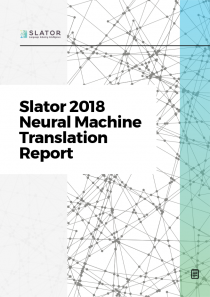 And in early July 2018, Samuel Läubli, machine translation researcher and SlatorCon speaker, joined Lilt’s Munich office as a Research Intern, according to his LinkedIn page.